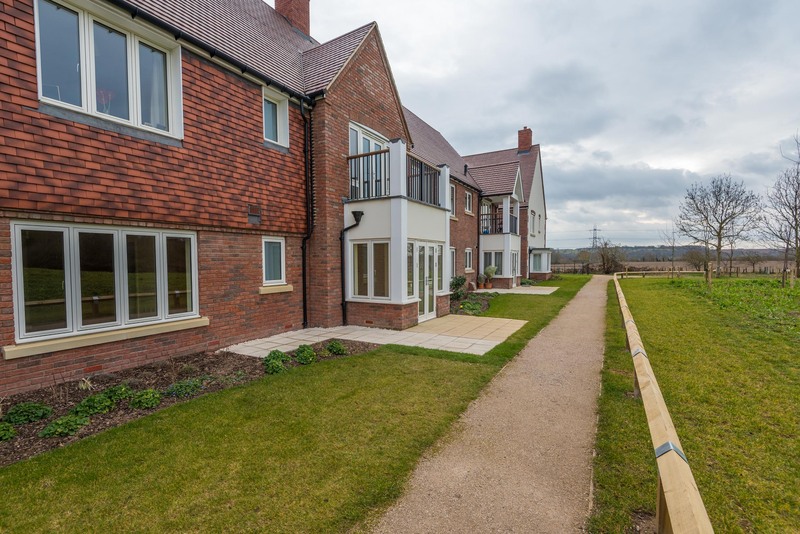 Richmond Aston-on-Trent retirement village is set within a beautiful rural location in South Derbyshire. 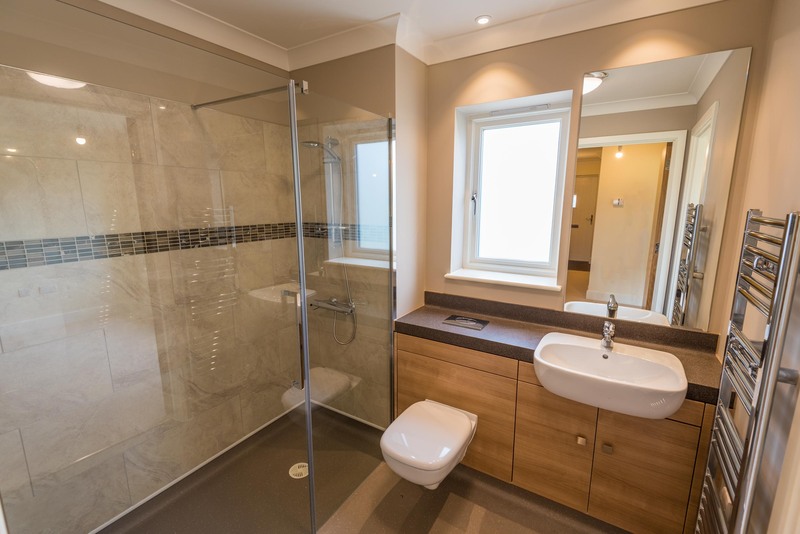 The retirement village has a wealth of facilities which include a wellness spa with swimming pool and gym, hair and beauty salon, library and IT room, terrace café, restaurant and bar and all set within beautifully landscaped grounds. 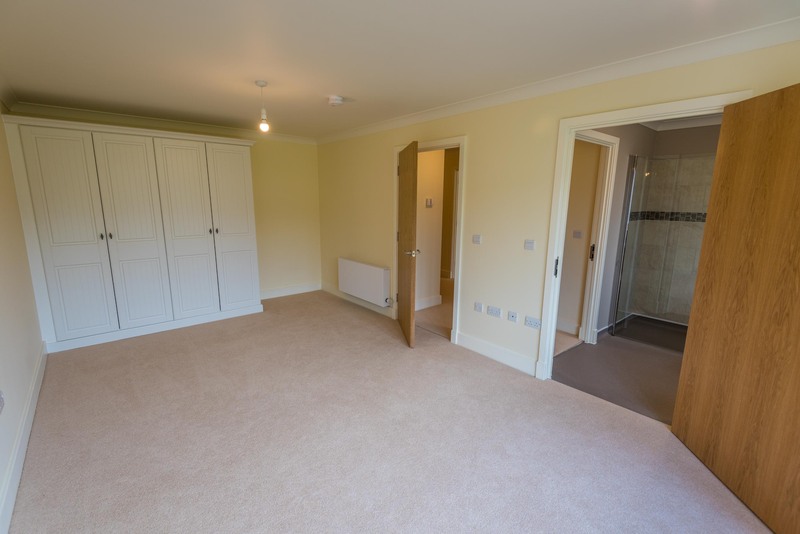 A spacious ground floor 1 bedroom apartment. At 752 sqft, (69.8 sqm) the accommodation comprises of entrance hall, large sitting / dining room. 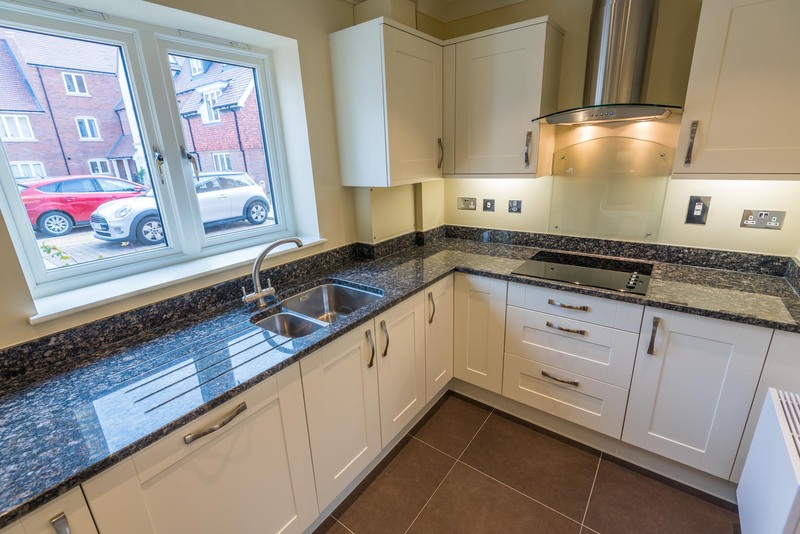 Modern kitchen, and master bedroom with en suite wet room with Jack and Jill doors to master bedroom and hallway. The apartment is situated close to the main village center and village facilities. With doors off to sitting room, bedroom, two storage cupboards and wet room. Double doors to utility cupboard housing a worktop and a Bosch washer & separate Bosch dryer underneath. Large bright lounge / dining room with a West facing double glazed large bay window with double French doors to a South/ West facing patio overlooking the open fields and park land. Modern remote controlled electric fire and surround. T.V. satellite and telephone points. 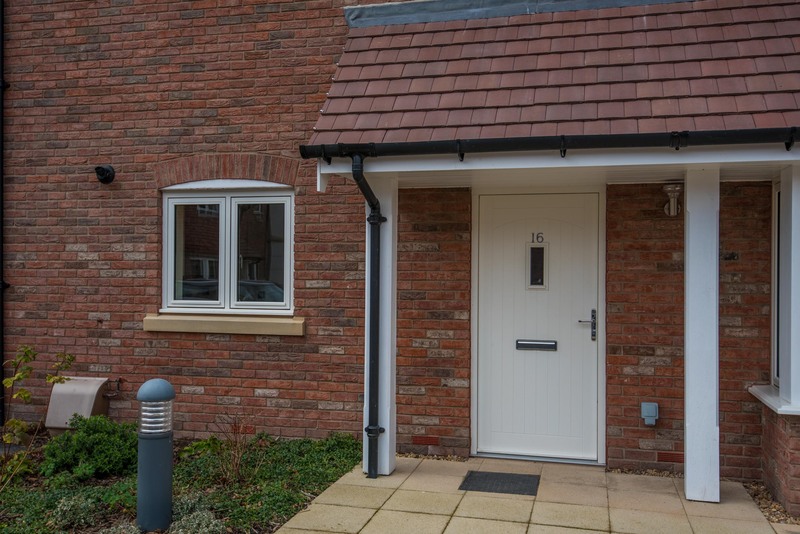 Large single door with glazing lead from the sitting room to the fully fitted kitchen with granite worktops and a range of wall and base units with under cupboard lighting. Stainless steel 11/2 bowl sink unit with mixer taps. Integrated Neff appliances which include; fridge freezer, electric oven, electric hob, extractor fan and dishwasher. Double glazed window. 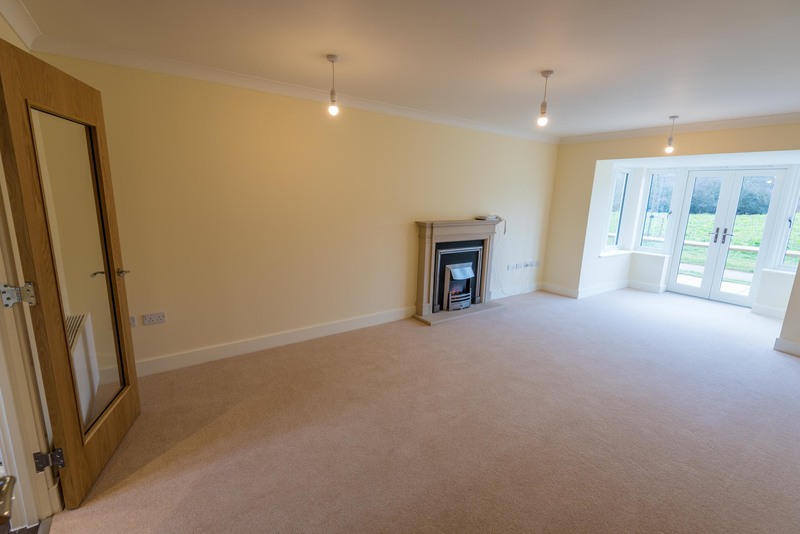 A spacious double bedroom with large double glazed window West facing aspect over park land and views of open fields, a number of fitted white wardrobes with shelving and hanging rails. Radiator, T.V. and telephone points. Door leading to En Suite. Gardens with well-stocked flower borders, seating and lawns maintained by the village gardeners. Allocated parking place for resident car owner. Important Notice: These particulars are intended to give a fair and substantially correct overall description. All dimensions are approximate. The properties are sold unfurnished. Others fees and charges will apply, please contact the Village Advisers for further details. Properties are sold on a 125 year lease and this property has 125 years remaining.